The Washington County Democratic Central Committee (WCDCC) Organizational Nominating Committee wants you!!! We are looking for energetic, committed people who love teamwork and want to see our county, state, and country turn a deep blue. And that could very well be you! We are accepting nominations and recruiting candidates to serve as our party officers, delegates to the State Central Committee (SCC) and the Congressional District 1 (CD1) Committee. Please email nominations@washcodems.org to submit a nomination. Please think about how you would like to take a step towards a leadership position with the Washington County Democratic Central Committee, and consider running for one of the many positions that help the party achieve its goals of electing great Democratic candidates; working on issues that concern Democrats to make our county, state, and country a better place to live for all where all can thrive; and serving the community. 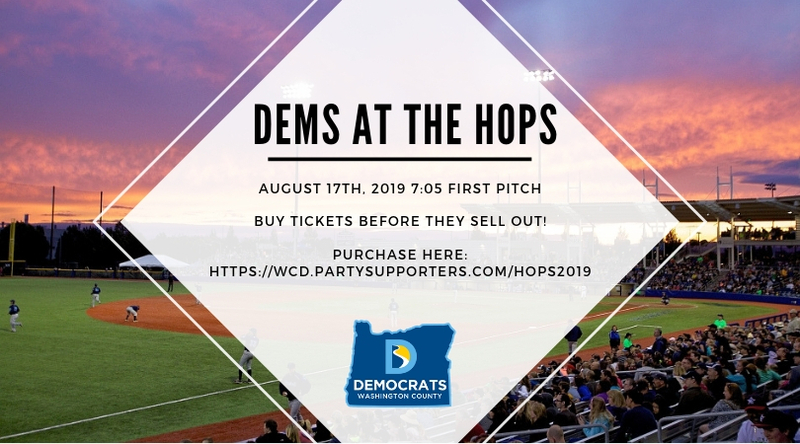 The Washington County Democratic Central Committee is aware that our leadership makeup does not currently reflect the racial and ethnic makeup of Washington County as a whole. It is our goal to be representative of the entire county. We encourage candidates of color to seek nomination to these positions and to reach out for more information. Any person registered as a Democrat for not less than 180 days and is a resident of Washington County is eligible to be nominated. A Washington County resident registered as a Democrat whose 18th birthday falls within 180 days of the election is also eligible to be nominated. Feedback about barriers in the process is also welcome. 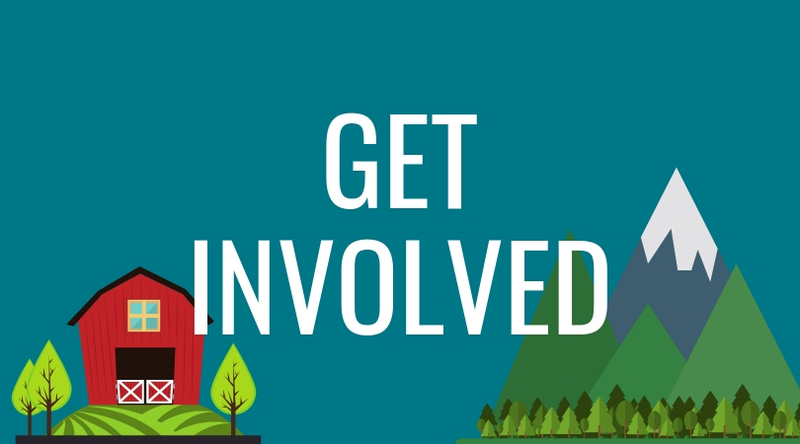 Whether you are new to involvement with the WCDCC, or have been around a while, everyone is welcome to step up to nominate yourself or someone else for a position. Think of your strengths, skills, and passions; read the job descriptions below; and if it feels right, we would love to see your name on our ballot! The meeting will be called to order at 9am. On Saturday, Nov. 10, we will host a candidate forum for people running for chair, vice chair, secretary, and treasurer, where you will be able to get to know the candidates and ask questions. 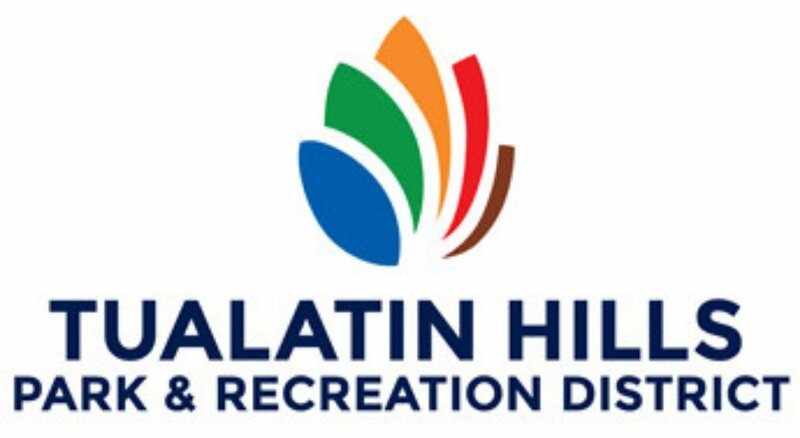 The candidate forum will be held at The Griffith Park Building, 4755 SW Griffith Dr., Beaverton, OR 97005 from 2 – 5pm. 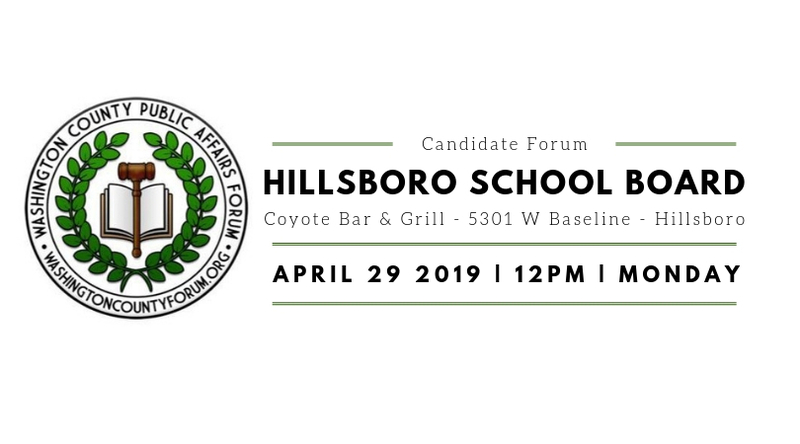 We ask those planning to attend the candidate forum and are able to bring a snack to share, please email the nominating committee at nominations@washcodems.org. Once the slates have been published, you may still run if you self-nominate or are nominated from the floor by another on the day of the Organizational Meeting. The Chair has overall responsibility for the day-to-day operation of the Central Committee and for leading the Executive Board. The Chair supervises paid staff; appoints a Parliamentarian and all Committee Chairs except the Budget and Credentials Committee Chairs. All appointments are finalized with the approval of a majority of the elected officers. The Chair also serves as an ex-officio member of all standing committees, except the Nominating Committee. The Chair executes, with the Secretary, all contracts on behalf of the Central Committee and is an alternate signer of checks with the Treasurer. The Chair ensures that notices of all regular and special meetings are sent to all members of the Central Committee not later than the sixth day before each meeting. It is customary for the Chair to preside over and lead all Central Committee and Executive Board Meetings. The First Vice Chair shall perform all of the duties of the Chair in the absence or disability of the Chair; may coordinate the work of standing committees, as assigned by the Chair; and be an alternate signer of checks with the Treasurer. The First Vice Chair shall be a different gender than the Chair. If the office of Chair should become vacant, the First Vice Chair shall become Chair for the unexpired portion of the term. The Second Vice Chair shall perform all the duties of the Chair in the absence or disability of the Chair and First Vice Chair. The Second Vice Chair is the Chair of the Credentials Committee; and may coordinate the work of standing committees, as assigned by the Chair. Currently, the Second Vice Chair shall be a different gender from the First Vice Chair. A proposed bylaw change being presented at the October Central Committee meeting concerning non-binary gender identity will eliminate the provision of a different gender for the Second Vice Chair should it be adopted. The Secretary shall keep a book of minutes of all meetings of the Central Committee and Executive Board, showing the time and place of the meeting, the names of those present, and the proceeding and actions taken. A book of approved Central Committee minutes and a book of approved Executive Board minutes will be maintained at the WCDCC office. Copies of the Central Committee minutes will be made available to all Central Committee members by having copies of the previous unapproved minutes available at the meeting and posting them on the Central Committee website. The Secretary shall, in cooperation with the Credentials Committee, maintain accurate and up to date membership records of all PCPs including phone numbers and email addresses, and carry out Central Committee correspondence and all legal notifications at the request of the Chair. The Secretary is an ex officio member of the Credentials Committee and will have the same Voter File Access as the Credentials Chair. The Treasurer shall prepare adequate records and reports on all Central Committee operational and fundraising financial transactions; meet all campaign finance reporting requirements; provide for the custody and safekeeping of all Central Committee funds; maintain open financial books ready for inspection and review at all times; issue checks in accordance with the Central Committee-approved budget, with the Chair or First Vice Chair as alternate signer; and serve as non-voting member of the Contributions Recommendation Ad-hoc Committee. When vacancies occur for offices other than Chair, positions shall be filled by majority vote at the first possible regular meeting of the Central Committee. Those people so elected shall serve the unexpired portion of the term of the vacancy that is being filled. Those choosing to run for SCC or CD1 Delegate positions will be forwarded a copy of expectations and duties for those positions. If these job descriptions seem complex, it is because they are. The first hurdle for a person wanting to run is to fully understand the job you are running for. Please feel free to reach out to past office-holders to learn more. Once you have been nominated and accepted to be on the slate, it is time to campaign – ask PCPs to vote for you. 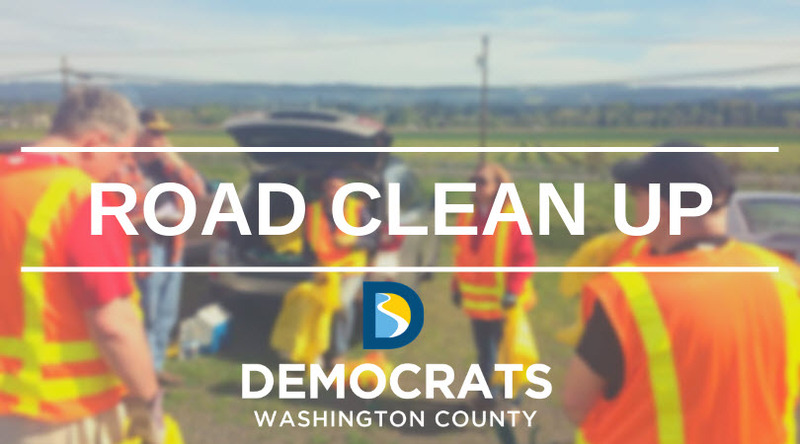 Everyone running for any position will get access to the contact information for the Washington County PCP’s. Just fill out the form you will receive from the Nominating Committee and turn it in. If you have any questions, please don’t hesitate to contact the Nominations Committee Chair, Dan Jensen at nominations@washcodems.org.